An Enemy of the People by Henrik Ibsen. Dr. Thomas Stockmann, civic-minded man of science with an independent spirit, is the complex hero of Henrik Ibsen’s controversial 1883 drama. It is a story of environmental crisis, whistleblowing, competing stakeholders, corruption, the press, pride, power, resistance, betrayal, and the complex nature of democracy. Ibsen surgically exposes the heart of capitalism, its moral contradictions and compromises with the truth. Includes introduction and questions for discussion. A high quality edited text for actors, teachers, students, and general readers. Translated by R. Farquharson Sharp. 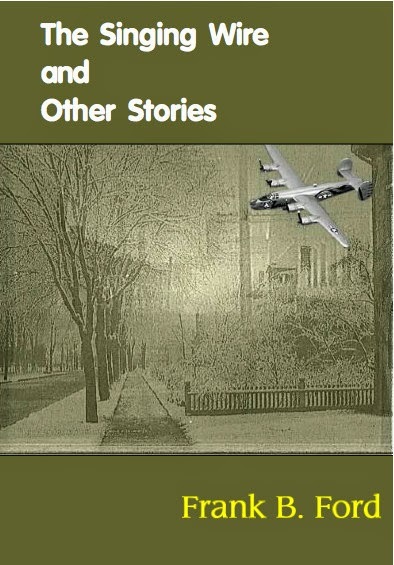 Available now at lulu.com and soon at Amazon, Barnes & Noble, and independent booksellers worldwide. Add it to your cart today. A chapbook by Jane Rosenberg LaForge. 25 elegiac and unflinching poems that harvest a transformative beauty from the fields of memory and loss. “Reading In Remembrance of the Life is like reading Virginia Woolf if she were writing poetry—one image triggers another appearing to emerge from the unconscious…a book that the reader will return to again and again.” —Chella Courington, author of The Somewhat Sad Tale of the Pitcher and the Crow and Love Letter to Biology 250. In Remembrance of the Life is available now at lulu.com and will be available soon at Amazon, Barnes & Noble, and independent booksellers worldwide. Add it to your cart today. A chapbook by Patricia Clark, Poet-in-Residence and Professor in the Department of Writing at Grand Valley State University. Patricia is author of four poetry books: Sunday Rising, She Walks Into the Sea, My Father on a Bicycle, and North of Wondering. “She brings us a world still fresh as spring and deep in mystery.” -Kenneth Pobo, winner of the Blue Light Book Prize and author of When the Light Turns Green. “In the best moments in this remarkable collection, the creatures of the world call the poet back into herself, into reflection, into a new understanding, richer and more nuanced.” -Keith Taylor, author of If the World Becomes So Bright. Wreath for the Red Admiral is on sale at lulu.com. Take advantage of the 10% discount price. Buy today. Edward Prendick survives a shipwreck and winds up on a remote Pacific island, where a mad scientist is vivisecting animals to create hybrid beast people. Will Prendick survive and recover from the horrors he has seen? Will anyone believe him? In this classic early science-fiction novel, H.G. Wells exposes the anxieties of the Victorian Age: fearing the implications of evolutionary theory, disturbed by the godlike power of science over nature, & doubtful about the inevitability of human progress. Might humans be capable of degeneration? The Island of Dr. Moreau raises vital questions about bioethics, animal rights, & the nature of humanity. In these monumental, inspiring lines, Keats muses on grand Romantic themes: Beauty, Truth, Love, Identity, Soul-making, Nature, Melancholy, and Mortality. Mostly written in the year before his death, Keats’ odes set a new standard for lyrical expression, and his work continues to fascinate readers. Collected here are all 10 poems titled or considered to be Odes in Keats’ oeuvre, including the great ones: Ode to Psyche, Ode on a Grecian Urn, Ode to a Nightingale, Ode on Melancholy, and To Autumn. This new edition brings them all together as a set of related texts that invite comparison and deep reflection, in a compact format for general readers, creative writers, teachers and students alike. Also available at Amazon, Barnes & Noble, or on order from your favorite independent bookstore. Lisa Naomi Konigsberg’s poetry deals with subjects from a world of dysfunction and discrimination. She chooses to voyage towards the wonders of experience, focusing on the singular moments, finding the joy within. In this 32 poem chapbook, Kenneth Pobo digs into memory and nature, the pulse of seasonal growth, age, decay, and whispers of mortality. 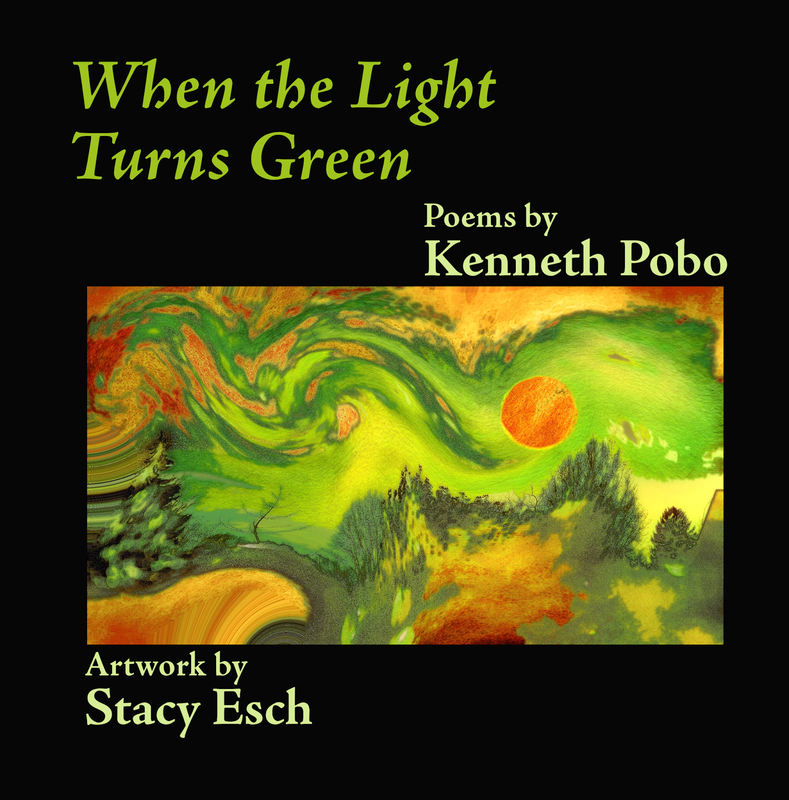 Pobo’s poems are complimented by the evocative full color digital artwork of Stacy Esch. The interplay of visual and poetic fuse direct observation with imagination and the subtle revelations of daily experience. “Ken Pobo’s poetry is spare, elegant, and packs a punch. He captures in a few deft strokes, the sweet sadness of human interactions. These poems stay with you after you drive away.” – Charles Rammelkamp, author of Mixed Signals (Finishing Line Press). “A flash of everything small in nature that looms large and resonates in our human hearts. Poem after poem brims with the tiniest truths…framing our own existence and our struggle to come to terms with the passage of time and life’s inevitable end.” – Nicole Monaghan, author of Want, Wound (Burning River Press). We’ve reissued this 1998 collection of flash fiction from the one-of-a-kind mind of Frank Ford (who can be found blogging away creatively at All Over the Place). 43 short pieces, arranged in four sections: Miami & Other Vices, Image & Flame, The Gold Trade, Institutions. By turns irreverent, surreal, satiric, these flashes of imaginative brilliance are like a magic lantern show of American extravagance and bluster. Ford’s tragicomic touch and ear for dialogue is impeccable. No one sees the world quite like Frank Ford. We are thrilled to be making this available again.